Wellington results available online here. 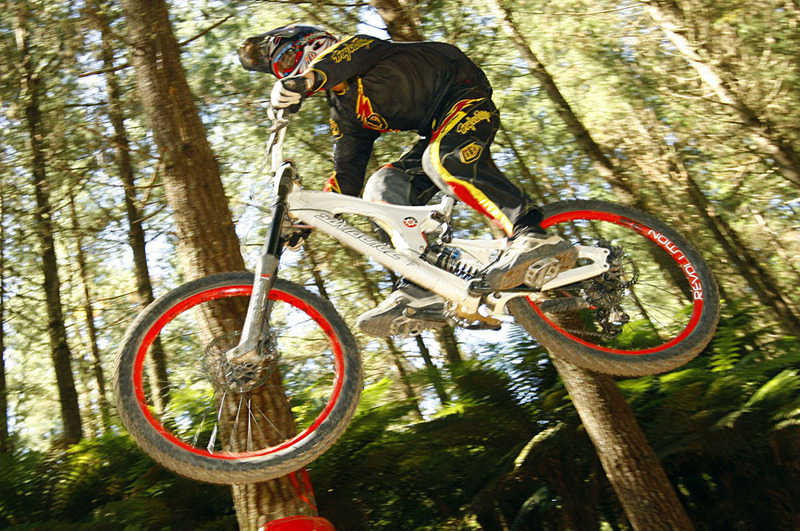 Descend Rotorua first to post results online. Thanks to the organisers of the Wellington event. 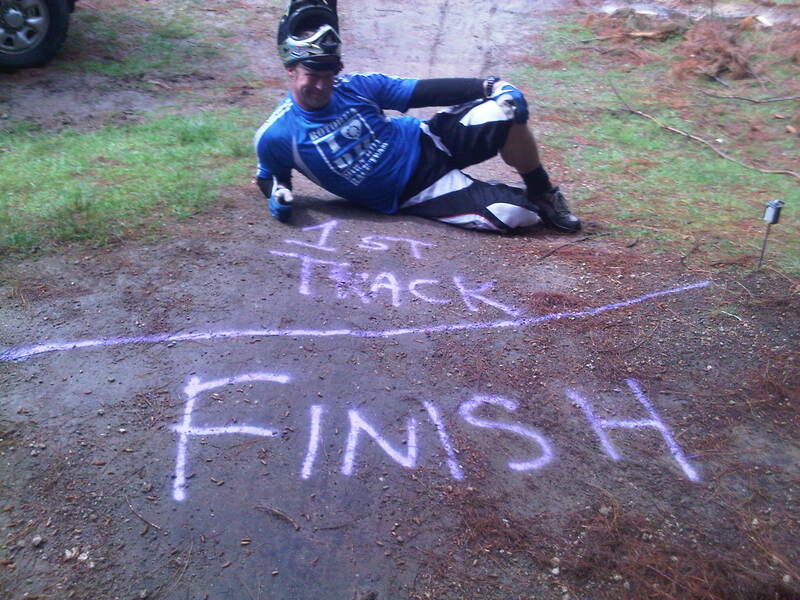 Everyone loved your track. Well done. Pity you couldn’t place a request for better weather on Saturday. Friday night was a great night for a few of us at the top 10. 1: Don’t have a lunch break. The riders have enough time to get something to eat between the first and second run without throwing in a lunch break. If you’ve ever managed a junior rider you would know that most don’t like to eat much between runs anyway. They should be sent back up for the second run as soon as the open men start riding. Remember that these races are two , or three day events if you’ve traveled from afar. Getting away as soon as possible is more important than a planned lunch break. 2: Run the same order as the rest of the AKDH series. Especially the masters riders. It’s no fun sitting at the start gate and not having an opportunity to see your kids ride. Send the masters down early and then they can watch. These are just observations and something to think about. Please do not think that we didn’t enjoy ourselves.